We know from experience that it is vital to keep your security system in good working order; this helps reduce false alarms and ensures that the alarm will be work if there was a burglary attempt. We recommend customers to have a regular maintenance visit from one of our friendly and qualified engineers. We understand that you may not want to commit to annual cover, so you can still call us for a one off visit, even if we didn't install the alarm. Prices vary according to the size of the system, so just give us a call for a free quotation. 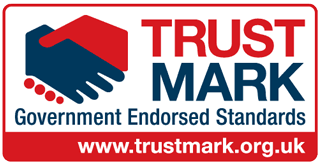 A maintenance contract will ensure that your intruder alarm is inspected and tested regularly, and can often pre-empt issues with your alarm system which would otherwise require an emergency call-out. Even if your burglar alarm was installed by another company (such as OxLox or Smiths Security), we would be happy to take over any kind of alarm system and then maintain it. 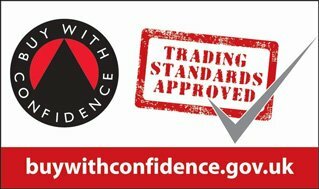 A one-off take over fee applies which covers an engineer visiting your property to inspect, test and reprogramme your alarm, and going forward there is just the annual fee to pay. Once you become one of our contract customers you will be entitled to discounts on both labour and parts. 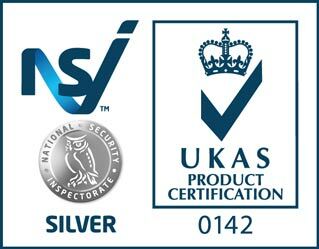 All of our engineers are fully trained to service a wide range of intruder alarm products; if you have any existing faults then you can have the peace of mind that we will be able to fix the problem quickly, and your alarm system will be back up and running in no time at all. What's included in an annual maintenance package? 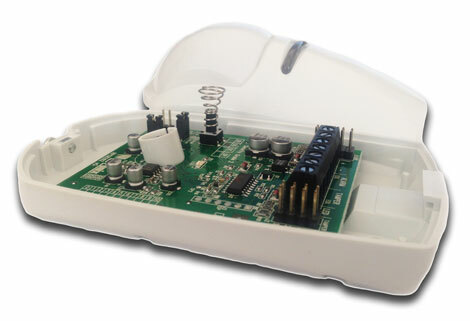 By keeping up with the latest technologies, when your burglar alarm is connected to a telephone line, we are able to carry out diagnostic checks and servicing remotely. Obviously this greatly improves the speed and efficiency of our service as we are then well placed to fix problems without the need to send an engineer to site. Problems could in some instances be fixed within 5 minutes of you placing a call with us! We only use professional grade equipment of the highest quality, and our new systems meet the requirements set out in the British and European Standards, PD6662, BS8243 and EN50131. 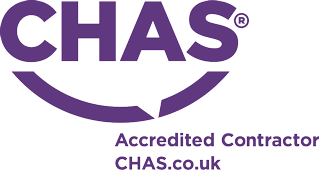 We are members of the Electrical Contractors Associations (ECA), Fire and Security Association (FSA), the National Security Inspectorate (NSI) and are CHAS registered Contractors. Very friendly and helpful. Kept to the price we agreed. Great service.